In Hawaii and many tropical countries, taro is a root vegetable more popular than potatoes. Starchy and comforting, this root veggie has a plethora of health benefits, including for healthy blood pressure, glowing skin, cancer prevention, circulation, the immune system, and my favorite: digestive support. One serving of this tuber contains 27% of the daily requirement of dietary fiber, which can support healthy weight, regular bowel movements and a decrease in diarrhea or constipation, gas and bloating. 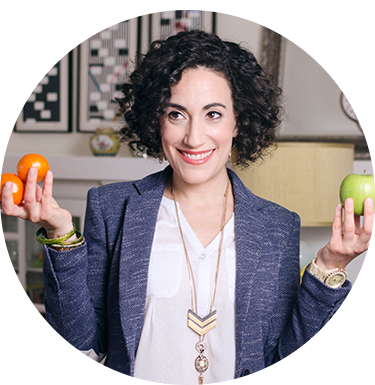 If it does cause some of those symptoms, you might want to look into a deeper issue that might be underlying this food sensitivity. You can include taro in stir-fries, soups or on its own, but it’s popping up in healthy convenience foods more and more. 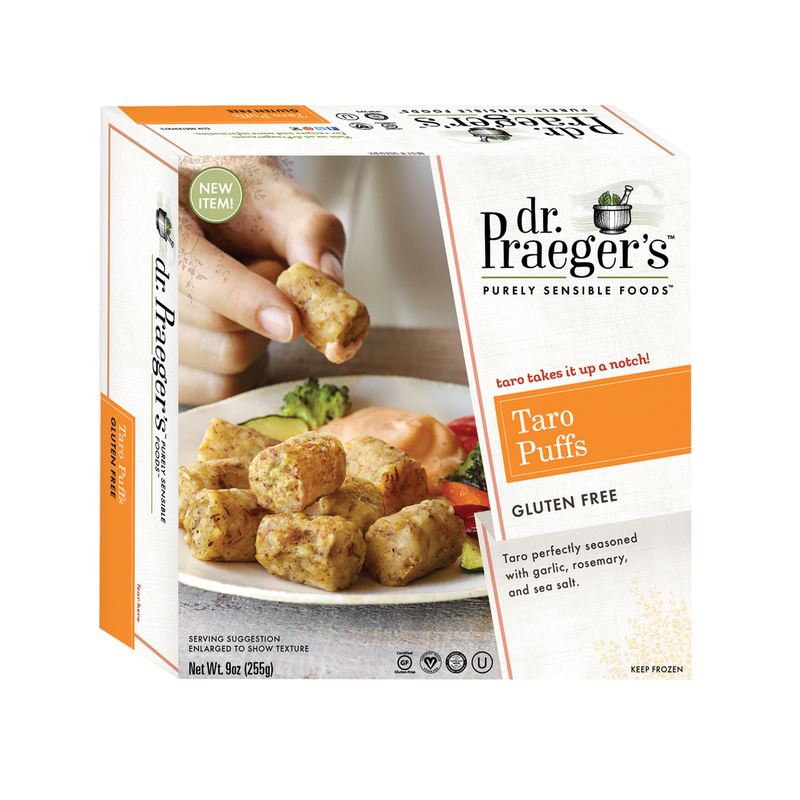 These Dr. Praeger’s Taro Puffs make a fun and more sophisticated substitute for tater tots with a unique flavor profile. 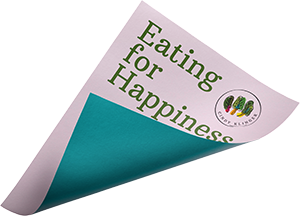 Don’t overdo these though; consider them an occasional treat. They do contain canola oil, not one of my usual recommendations! You might see other taro convenience foods around: the Maui Taro burger, a veggie burger without the usual super processed ingredients, is in my freezer waiting to be tasted. If you try it in any of its forms, let me know what you think!